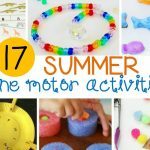 As it nears the Christmas season, I am ready to brainstorm some fun and festive learning activities to incorporate into our day. 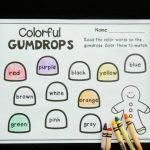 Learning to write is definitely a process, and many kids need further practice with various writing strokes and the fine motor control needed for them. 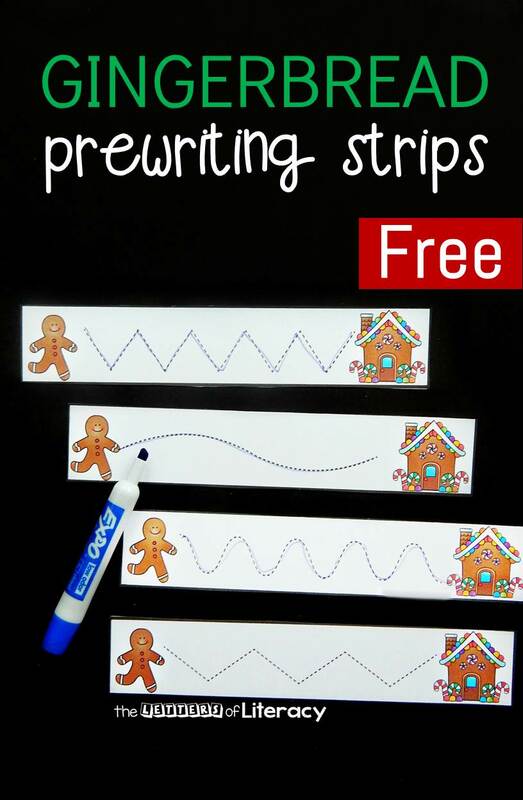 These gingerbread prewriting strips are a fun way to build up early writing skills, and get us in the holiday spirit! 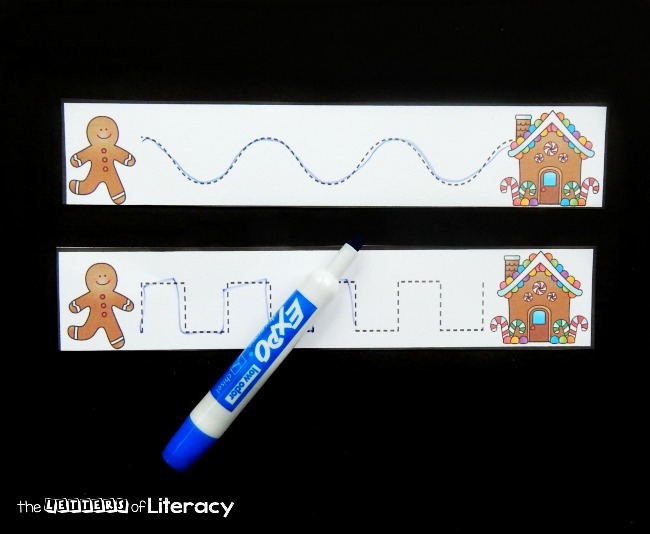 *These pair perfectly with our fun gingerbread math and literacy centers. To get these strips ready, I printed them on cardstock (this helps them to not bend as easily) and then laminated them so that I could use them with dry erase markers. 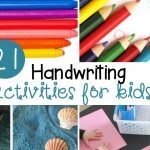 You could use regular markers, or for kids who are ready for a more pencil-like grip, you could use skinny dry erase markers. 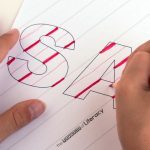 Letters are made up of various strokes. 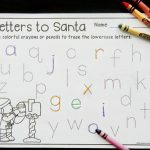 There are straight lines, curves, slants, zig-zags, and more. 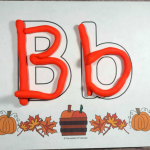 These writing strips give kids a fun way to practice those strokes and build up the skills needed to form letters. 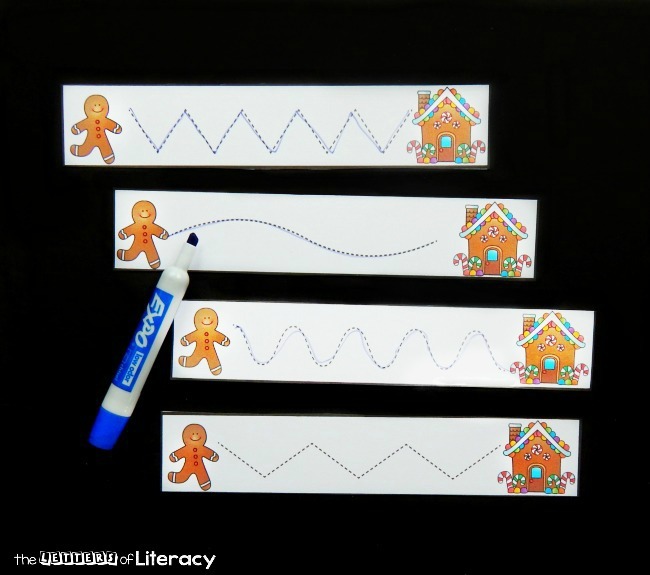 Grab a strip, and help the gingerbread man get to his house by tracing the lines! 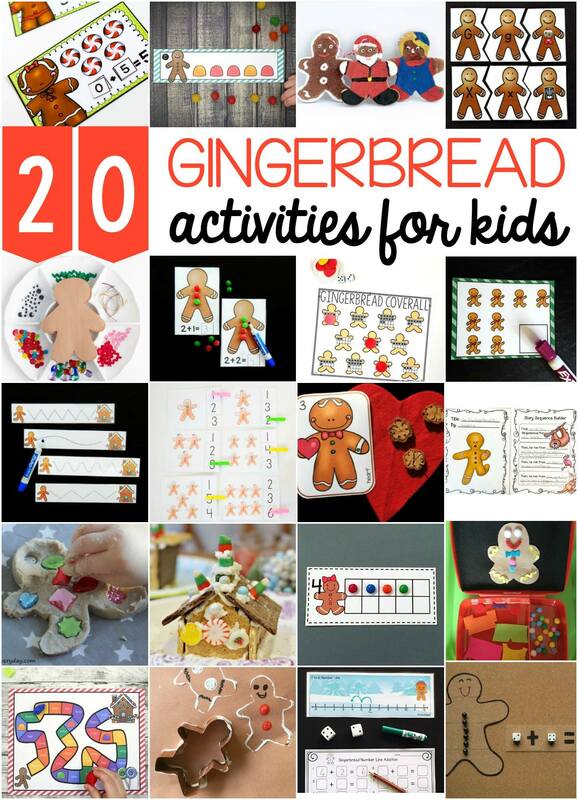 Are you ready to use the gingerbread prewriting strips with your own kids? 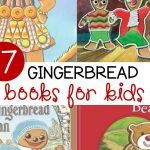 Grab your copy by clicking the blue button at the very end of the post.